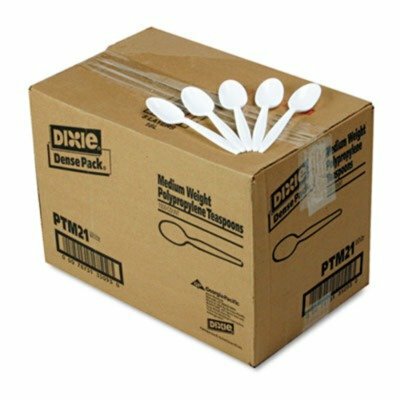 Supply guests with a sturdy, heavyweight utensil. A great addition to culinary gatherings--large and small. Utensils Type: Teaspoon Materials: Plastic Colors: White Grade: Mediumweight.